Beachfront restaurant at the Sibonné Hotel. Serves freshly caught seafood and freshly made desserts and ice cream. Open for breakfast, lunch and dinner. 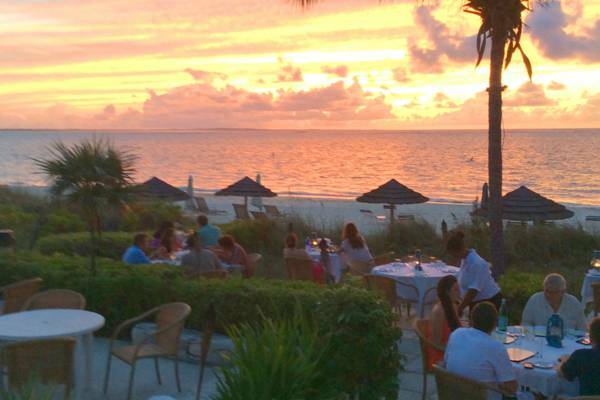 Enjoy the beautiful sunsets at the beachside Bay Bistro.